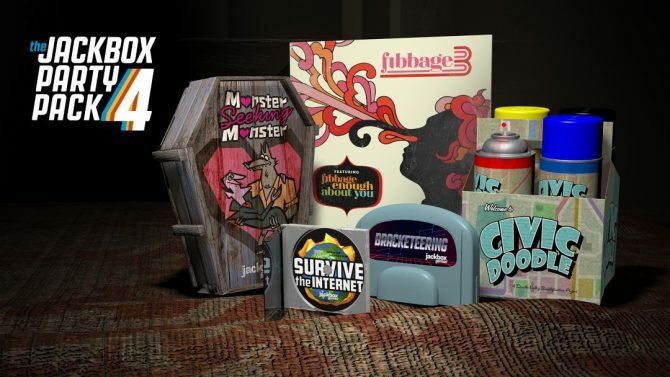 The Jackbox Party Pack 3 Coming to Nintendo Switch "Soon"
With the system’s reveal last year, the upcoming and highly-anticipated Nintendo Switch seems primed to deliver on accessible and fun party games that all can enjoy, with The Jackbox Party Pack 3 set to join those titles. Developer Jackbox Games announced on Twitter that The Jackbox Party Pack 3 will be coming to Nintendo Switch. While no specific release date has been revealed at this time, the studio said that the game will arrive “soon” for the system, which debuts on March 3rd, 2017. 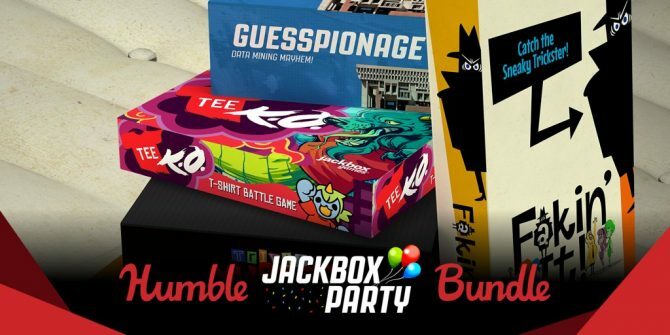 The Jackbox Party Pack 3 is the third entry in the popular Jackbox series, which collects a variety of fun, eclectic party games that all can enjoy. With the game running, players can join along and play on their phones (or other mobile devices) by entering room codes for that game – most of the games allow up to 6-8 players participating in the game, while other viewers can be part of the “audience”, which can include several thousands of people. Included in the collection are titles such as the quick-thinking word game Quiplash 2, the identification game Guesspionage, the horror-themed trivia game Trivia Murder Party, the drawing game Tee K.O., and the lie detection game Fakin’ It. 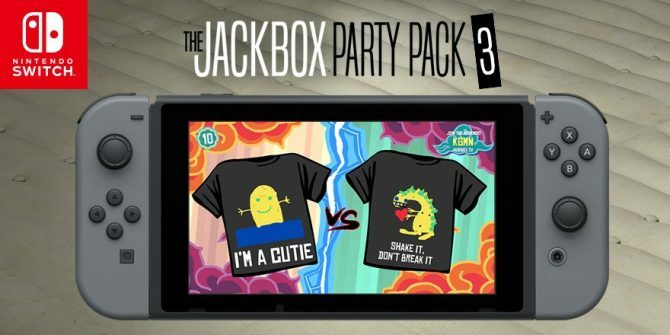 The ever-popular party game collection The Jackbox Party Pack 3 has now arrived on Nintendo Switch across all regions with five party games in tow.